When The Age of Miracles came out last year it was a very ‘buzzy’ book that got a lot of good reviews, both in media and the blogosphere. It was also very popular and much talked-about because it was Karen Thompson Walker’s first novel, and was written in the mornings before she went to work as a book editor. It is indeed very well-formed for a debut novel, and Thompson Walker’s experience in the publishing industry is evident in the subtlety and confidence of the writing. It took me a while to pick it up, but I was excited to read The Age of Miracles. I was attracted to the concept that young Julia, our narrator, experiences the changes and drama of growing up alongside the phenomenon of the world beginning to turn more slowly. The laws of physics are defied, and the Earth’s rotation begins to slow. The days and nights get longer and longer, and no one knows why. This is an unusual idea, and I appreciate the creativity involved in Thompson Walker coming up with it, and the research she would have had to do to speculate how ‘the slowing’ would affect the physical world. Julia is eleven, dealing with her schoolmates becoming teenagers, fancying a boy, and her parents struggling to maintain the balance of their marriage. She is naive in many ways, but sensible and calm too. In fact, for me, she was a little too calm, to the point where she seemed to have barely any reaction to the dramatic and sometimes tragic events that happen around her. 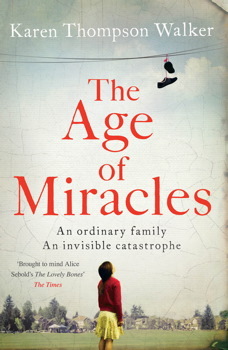 My 2013 Simon & Schuster paperback copy boasts a quote on the cover from The Sunday Times, comparing The Age of Miracles to The Lovely Bones by Alice Sebold, and in some ways I can see why. Some years ago I read about half of The Lovely Bones before I gave up on it in frustration, as I could not connect with Susie and her depressing but often unemotional story. Similarly, Julia’s dreamlike depiction of her changing world is blank and dull. She contains her emotions, perhaps because she cannot accept or process what is happening, but instead she seems empty and I wondered where her personality was. For me she was very hard to relate to; her emotions show sometimes, but she does nothing. Everything just seems to pass her by. Because of this the ending of the book was quite unsatisfying – I finished it and thought ‘is that it?’ Julia is disconnected from her world, and manages to make this incredible story seem completely depressing and ordinary. The Age of Miracles could have been so much more than it is. For me, if it had a different narrator it would have been so much better. There is also the question of ‘what happened next?’ So much is changed by the slowing, people’s lives are turned upside down; but in the end the world just trudges on. Those who remain on ‘clock time’ are the majority, and those who decide to live on ‘real time’, adapting to the changing days and nights, are considered outsiders. They are targeted, driven out of their homes. Colonies form in the desert. But this is all just a matter of fact. It just happens, and that’s it. Sigh. Initially there is a sense of impending doom, the worry that everyone is going to die and the world is going to end; but nothing happens. It all fizzles out. Like the book as whole. What a shame. Juliane Koepcke was born in 1954, in Lima, Peru, to German parents. Her father was a biologist and her mother was an ornithologist; they had moved to Peru to study the wildlife, and young Juliane was brought up between the city of Lima and their home in the jungle, Panguana. Panguana is a remote spot in the Amazon rainforest and the family had to travel for several days by foot, bus, boat and plane to reach Lima in order to buy supplies. 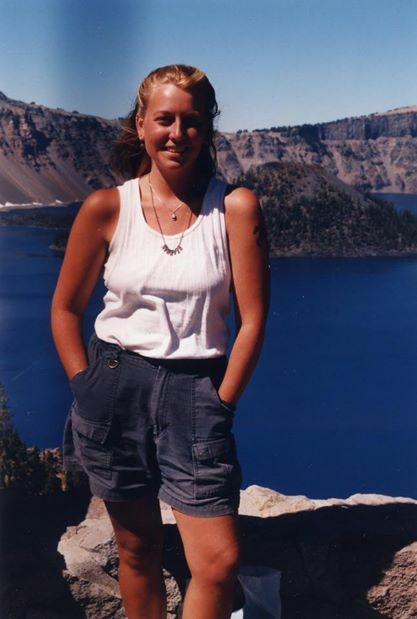 Juliane was homeschooled by her parents as a child, but attended a German high school in Lima when she was a teenager. By that point in was the early 1970s and it was possible to fly between Lima and Pucallpa, on the edge of the jungle, in small aircraft. These little planes were always a risk, and the LANSA airline in particular was known to have sub-par aeroplanes. But on Christmas Eve 1971, Juliane and her mother were desperate to get home to Panguana to be with her father for Christmas, and they took a LANSA flight. Over the jungle, in the middle of nowhere, the plane hit a storm and spun out of control. It went down in the rainforest, torn to pieces. Juliane fell two miles from the sky to the jungle floor, still strapped to her seat; she was the only survivor of the crash. 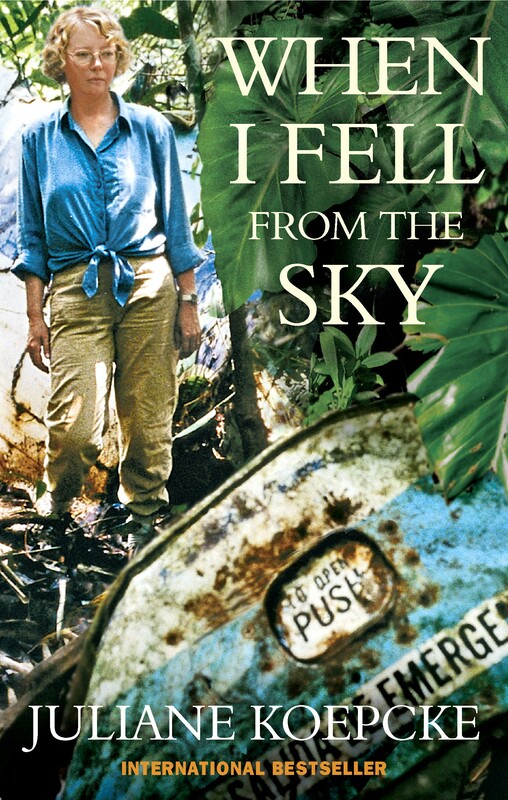 When I Fell From The Sky is her account of what happened and how she survived eleven days lost in the jungle as a seventeen year old, using her knowledge of the jungle and its animals to help her. She also talks about her family’s life in the jungle, her parents’ work, the aftermath of her accident and how her life has been affected by it. Koepcke’s description of the lead up to the crash and her experience of the actual crash are vivid and poignant, with her obvious emotion about her memories showing through her writing. The book was originally written in German and at times the translation is a little clunky, but as I say the emotion and drama of Koepcke’s experiences shine through. She’s clearly a good writer and remembers every moment of that fateful day and the eleven days in the jungle that followed. The section in which the young Juliane is alone in the jungle is truly amazing. She was very lucky to have already spent time in the jungle, albeit in a series of huts with her parents, and her parents’ knowledge effectively saves her life. Juliane remembers the call of bird that her mother taught her stays near water and also near people – so she follows its call down river in the hope of finding someone to help her. Her parents’ experience also taught her which fruits were poisonous and what was safe to eat. Juliane’s knowledge of the jungle certainly helped her to survive, but so did her bravery and determination to get back to civilisation. Her memories of her time after the crash are obviously still vivid, and she remembers being in shock and not quite taking in what was happening at the time. At one point she finds a three-seat bench from the plane, half stuck into the ground, with the passengers still strapped into it. There are two men and one woman, and she approaches carefully to see if the woman in her mother – it isn’t, but then she remembers that her mother was sitting next to her and that when she was falling, she was the only one strapped to her three-seat bench. Her mother was somewhere else in the jungle. Moments like this demonstrate to the reader that although Juliane was in shock at the time, with her emotions not fully registering, she was still brave and confronted her situation head on. When I Fell From The Sky has some really beautiful and sad moments, as young Juliane comes to term with what has happened to her. On the eleventh day in the jungle she comes across the boat and camp of some fishermen, who find her and eventually take her to a doctor’s house at the jungle mission station. She recovers there and is visited by her father; it is also there that she hears that her mother’s body has been found. Her father has to go and identify her, and it is only after this that Juliane really accepts that her mother has died. After all that time, this final acceptance is deeply emotional and overwhelming for both Juliane and the reader. Koepcke is an accomplished writer and carefully chronicles how the world press reacted to her incredible story, and how people still write letters to her and articles about her (like this one!) to this day. 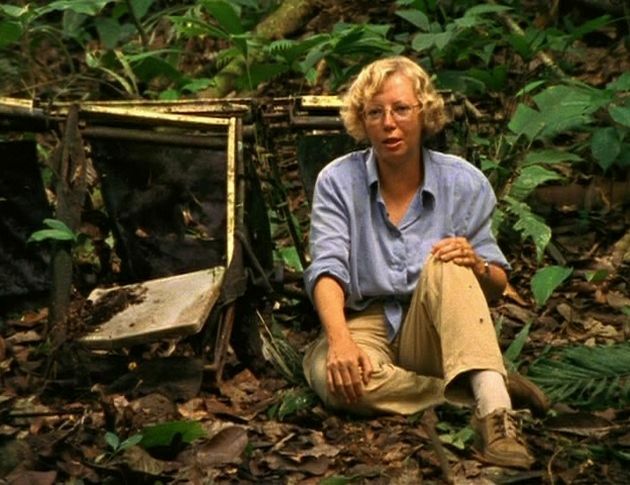 In 1998 she returned to the site of the crash with filmmaker Werner Herzog, who was due to board the same plane as her in 1971 to shoot in the jungle with his team, but was bumped from the flight. 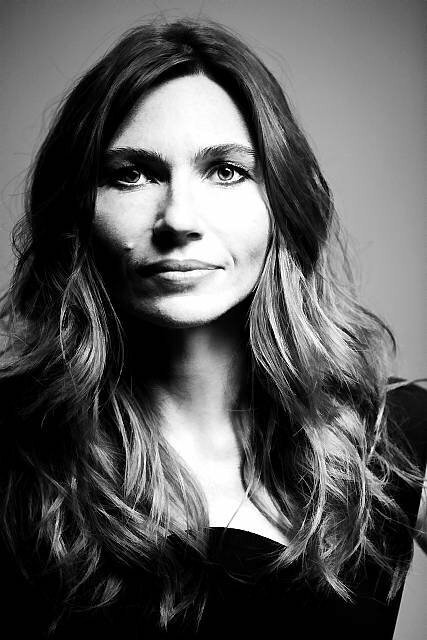 He followed her story and eventually got in touch about making a film about her experience, which came out in 2000. Despite a few moments of clunky translation and a few digressions from the main story thread, I really enjoyed reading When I Fell From The Sky. 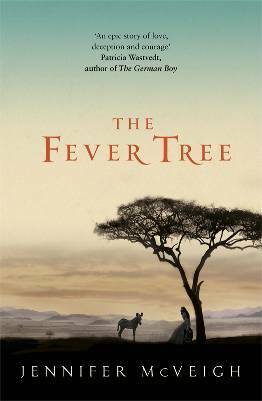 As I said Koepcke is a very perceptive and measured writer, and her memories are vivid and immersive. 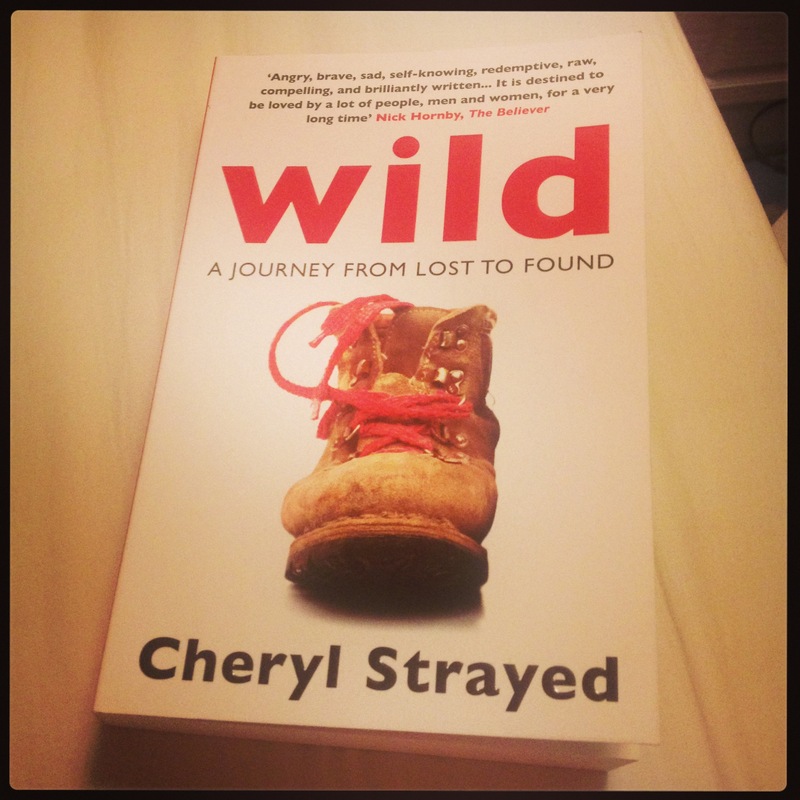 I bought this book after coming across it by chance in Waterstones, and I am really glad I read it! Originally published as Als ich vom Himmel fiel by Piper Malik in Munich in 2011, and by Nicholas Brealey Publishing in the UK in 2012 as When I Fell From The Sky. It is ALREADY November, and we are already reading a lot of 2013 proofs (very exciting!) – so it’s time to look back on 2012. I already have a list of about eight titles that I really loved this year, and will write a short post about each one. I would also love other bloggers, as well as authors, to blog about their favourite books of 2012 (those that were published in 2012) for These Little Words. Variety all the way. Just comment below or click on ‘About’ to get in touch! 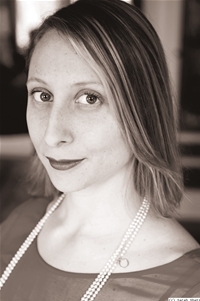 This is a guest post by Hannah Gillow Kloster. The Penguin Book Bloggers night was, as host Joe Pickering suggested, a whirlwind literary festival: 12 authors, 12 novels, three minutes each. One of the readings that most captured my attention was Nat Segnit reading from his novel Pub Walks in Underhill Country. Hilariously describing a small marital spat in which the wife, Sunita, thinks she is being captured and murdered by her husband Graham, protagonist, rambler, writer, the scene hit straight home. Perhaps it was because I had recently finished reading Dan Rhodes’ oh-so-good, oh-so-funny This Is Life. Perhaps it was the free wine and free books (equally intoxicating, I often find). Whatever the reason, I found myself laughing out loud more than was strictly socially acceptable (luckily Joe Pickering was laughing just as much, which added not only acceptance but in a way elevated me to one of the in-crowd at the event… at least in my intoxicated mind). Sticking to the PUI (Promise Under the Influence) I made Mr Segnit during the event, I started reading as soon as I got on the tube. And as expected, Pub Walks in Underhill Country was funny. Segnit had described the book as ‘a series of rambling guides hijacked on the very first page by its narrator’ – this, I found, was very apt. The book is a series of guides to pub walks of varying length, in Britain and beyond, written by narrator Graham Underhill, a naive, fleece-loving government official with a tendency to drink. As soon becomes clear, the main thing in his life (apart from the rambles, of course) is his wife Sunita. It also soon becomes clear that she needed more than the usual amount of coaxing to be content to be Mrs Underhill. Graham Underhill is a very eloquent and self-deprecating narrator (in fact, his narration style reminds me of my networking style, worryingly). He is also very funny. The section on pages 62 – 63 and a half (extracts in the last paragraph of this) is an excellent example of Graham’s unwitting hilariousness, and unselfconsciousness. 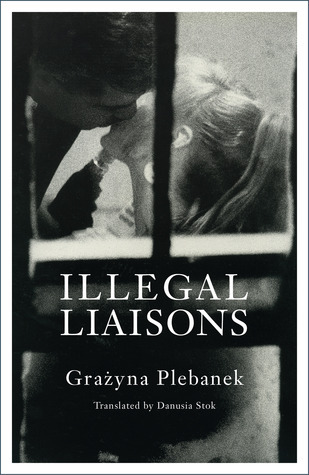 In fact, he is one of the most unselfconscious narrators I think I have ever come across. At the start of the novel this is an extremely effective comic tool, handled as skillfully as Graham handles his walking stick (complete with gaffa taped voice recorder). The ‘rambling guides’ are hijacked, one by one, by the drama of the small rural town in which Graham and Sunita had made their home, and by the diverse characters and tangled relationships in it, and everything is narrated through a highly biased and insistently naive view point and interspersed with directions for ale-thirsty lovers of good footwear and multi-purpose technical trousers. There is no doubt that Nat Segnit is a funny writer. There is also no doubt about the originality of this book. However, I do have some objections. Graham’s insistent, patient, well-meaning, slightly exasperating, highly knowledgeable voice becomes slightly grating after a while. And though it is usually quite enjoyable to be able to understand more of the protagonist’s world than he does himself, in the case of Mr Underhill it simply becomes as frustrating to the reader as it must be to his friends and enemies. One simply wants to shake him, or somehow give him a reality check. Which is ironic seeing as he is an entirely fictional character. Maybe I am the one needing a reality check (I am writing this, online, on a plane, in the air between my two home countries. Getting ready for a full existentialist meltdown now). I did enjoy this book. But perhaps it could have benefited from being shorter, perhaps with fewer episodes, and perhaps more variety as well. There are only so many times the formula directions-Sunita episode-naivety-useless knowledge-pity-finely brewed ale with undertones of [insert any noun]-self congratulation is funny and/or interesting. 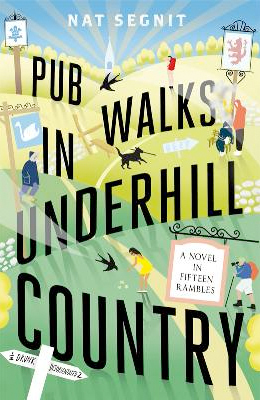 Though going through some very unexpected plot twists towards the end, Pub Walks in Underhill Country felt slightly heavier than it should have been. Whether the unexpected pathos detracted or added to the overall impression, I think will depend on what each reader expects/wants. But feel certain that this book is funny. Very funny. 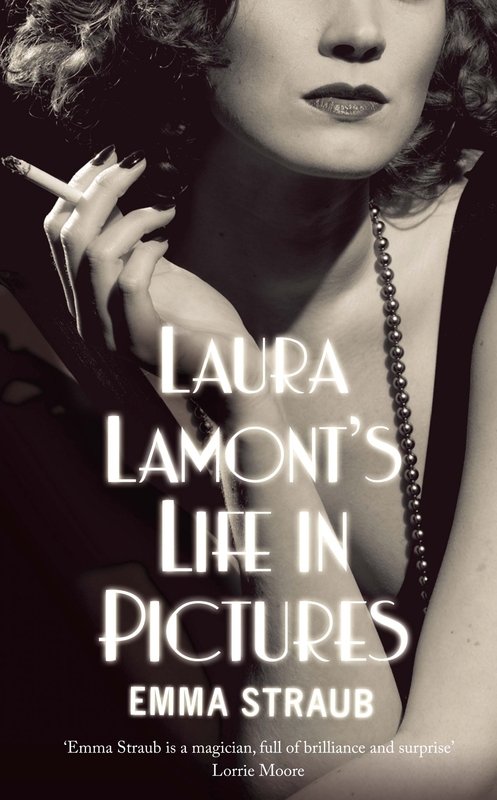 Published by Penguin in February 2012, and is available here.